Lindex global employee survey shows very strong results compared to other same-sized companies. Lindex results stand out particularly on parameters such as information, leadership and how deeply rooted the company’s values are among its employees. The survey also shows very strong commitment and ambassadorship within the organisation. Lindex conducts, on a regular basis, a global employee survey to get an overview of how the company’s employees experience their workplace and the company culture. The result of the most recent survey shows that the share of positive employees is as high as 81 per cent, which is 18 per cent higher than the research company Ipsos database average. The level of committed employees is also significantly high with 82 per cent, and well above Ipsos database average of 65 per cent. Once again, Lindex employee survey shows fantastically strong results. It’s especially evident among the employees in Lindex stores, where the results are at very high levels. 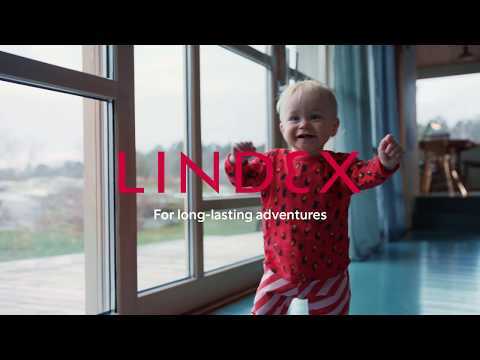 Lindex has a strong commitment and a high share of ambassadors among its employees. The results are strong on almost all Lindex markets, says Anna Wärngård from Ipsos. Characteristic of an ambassador is being proud of your work and your employer. It’s about experiencing well-being, motivation and a sense of meaningfulness. An ambassador also has strong confidence in its employer, identifies with its values and speaks well about the employer with others. “We are very happy about our great results, which reflect our strong culture and togetherness. 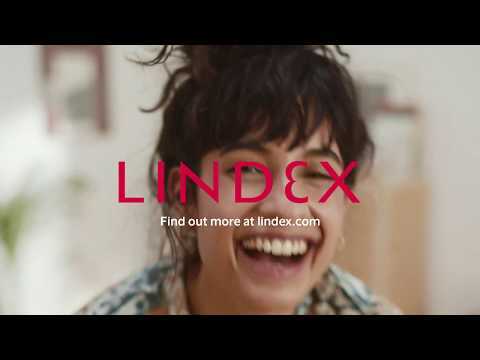 Together we work towards Lindex vision ‘to empower and inspire women everywhere’, where the employees’ strong commitment, drive and amazing ambassadorship is vital for Lindex successful development as a global brand”, says Sanna Lindgren, Director Culture & Communication. The employee survey was conducted before the turn of the year 2019 and 2729 people participated in the survey.